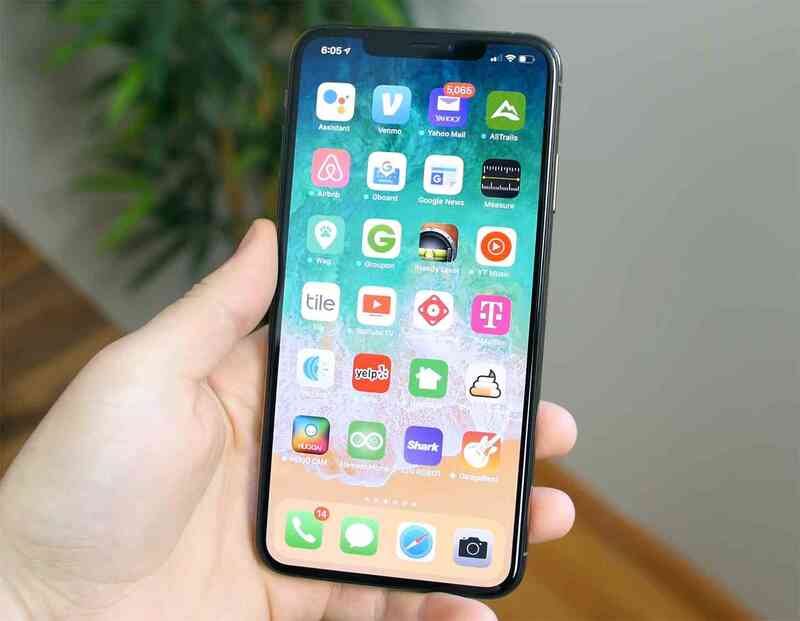 Apple has now make their update normal weekly routine as they have iOS 12.1.1 beta 3 release to their developers just a week after the release of beta 2. The newly released iOS 12.1.1 beta has similar features as beta 2 spotted with little different. iOS 12.1.1 features include ability to take a Live Photo during a FaceTime call and improvements to the FaceTime user interface, like quick access buttons for muting a call and flipping the camera which is one of the feature we've been sharing with you. Not only that it allow you to enjoy dual SIM function with eSIM on iPhone XS and it latest. Another notable feature is that it allows iPhone XR owners to use Haptic Touch to expand notifications on the lock screen. Apple has made it update along side with watchOS 5.1.2 beta 2 which includes new complications for the Infograph watch faces, including Mail, Messages, Maps, Apple News, and Phone. Also included in the update is a new toggle in Control Center for toggling the Walkie-Talkie feature on and off. If you're register with Apple then you can have access to the newly release update.